Southern California, Custom Retail Chocolate Shop For Sale On BizBen. For Best Results & Response, Email & Phone This Contact: Sergio Delgado at 619-335-8874 and 858-578-4111. The world of fine chocolate manufacturing awaits. This family owned business was established in 2001 and has successfully navigated the difficulties of starting a business so you don't have too. The retail location is prominently located in one of California's fantastic beach cities with high foot traffic and tourism at their doorstep. 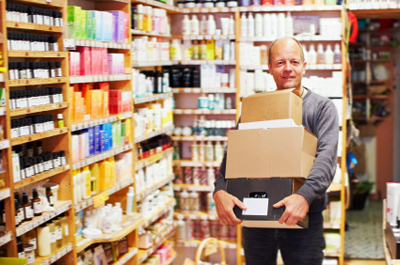 Additionally, much of their business comes from businesses to business reoccurring seasonal sales. The business is currently yielding a Seller's Discretionary Earnings of $70,000+ a year and has steady verifiable income. Are you currently in the industry? 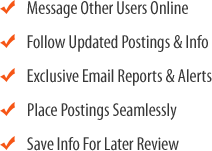 If so, this business could easily augment your portfolio and increase your bottom line. The current owner is looking to retire and would like to leave their legacy in good hands. The owner is willing to train and will be available long-term to consult as needed. The double bonus is life-long access to high quality wonderfully decadent chocolate offering and an established business platform that is scalable. To taste and find out more, call Sergio Delgado at 619-804-2281, fill out and NDA and we will introduce you to the world of chocolate that you have always dreamed of. This is a leased location of 575 square feet with a Total Rent of $2,343. Lease ends 03/2021. Seller is active in the business with 2 FT employees. Hours of operation are Monday-Friday 10 AM - 6 PM, Saturday 10 AM - 5 PM, Sunday 11 AM - 4 PM. $12,000 in Inventory and $29,225 in FF&E included in Asking Price. 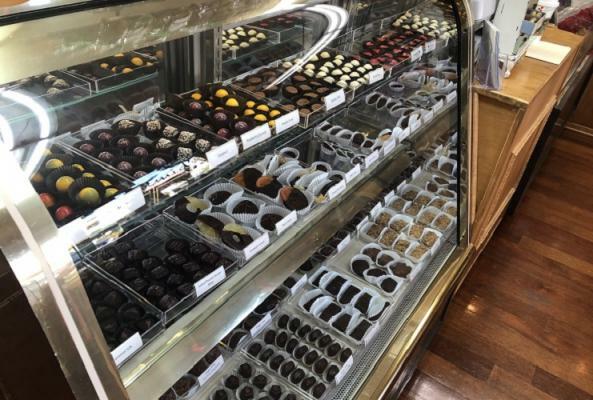 To get more information about this Custom Retail Chocolate Shop - High End business for sale in Southern California please phone Sergio Delgado (Broker - BRE License #:01525675) at 619-335-8874 and 858-578-4111 - if you get voicemail please leave a detailed message - make sure you mention you saw this posting/ad #249025 on BizBen.com. In addition to phoning Sergio Delgado, make sure you email Sergio Delgado above to get more info about this Custom Retail Chocolate Shop - High End, to ask any questions or request an appointment to see this business for sale, franchise, or opportunity. Thank you.